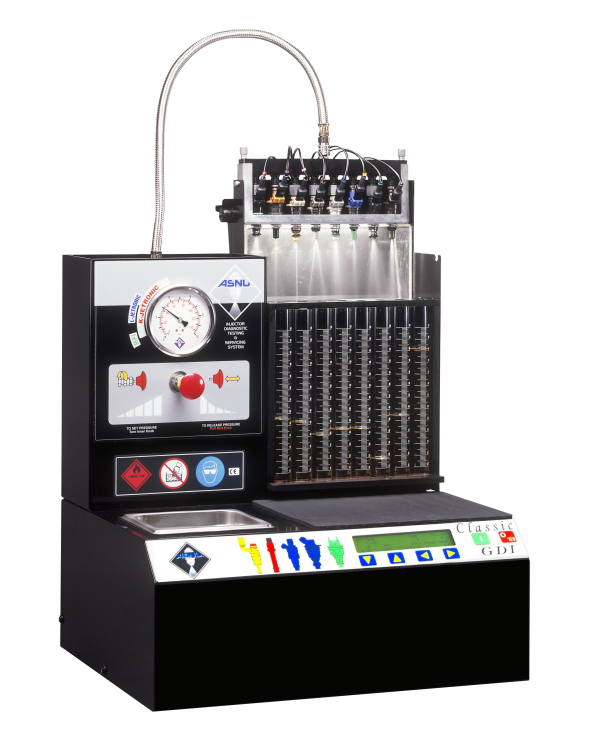 ASNU are the leading manufacturer of Injector Diagnostics & Testing Equipment with our products being distributed in over 60 countries worldwide for over 25 years. 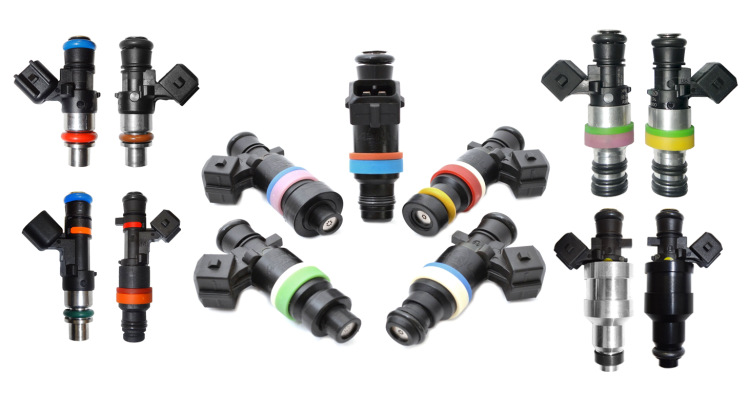 We also produce an extensive range of Performance Injectors that are used in varying fields of motorsports; fuelling championship winning vehicles worldwide! As well as our injectors, we also have various fuel pumps, fuel rails, fuel rail adapters and harness adapters to build the ideal fuel system for performance vehicles.